Member of the Law Society’s Education & Training Committee. Helen is a Partner in the property team, with wide experience in commercial and business property, agricultural property and renewables work acting for landowners. 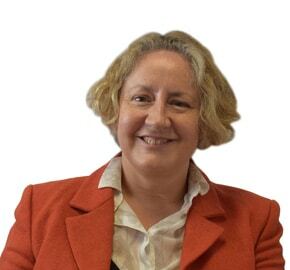 Helen has over twenty years experience in renewables work, she holds an MA in Environmental Law. For over twenty years Helen served as Law Society Council Member, representing the West Country & Gwent. Outside of work Helen enjoys the theatre and cinema and also enjoy being outdoors walking, running and playing tennis. Helen also works with several charities. She is a lay chapter Canon at Truro Catherdral and an ordinand with the Church of England.